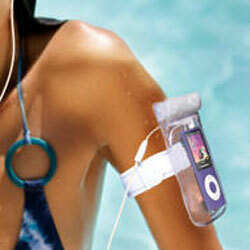 Now it’s finally safe to leave your sun bed! through the centre of it. 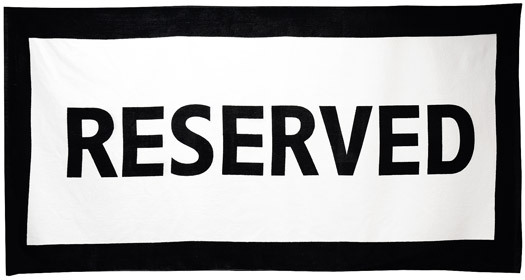 The summer beach towel that says it all and upsets them all! Lay down your towel and relax in the knowledge that your bed is safe for the day! 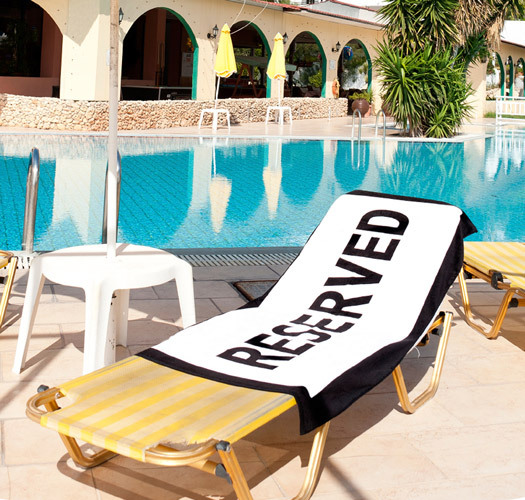 Take your breakfast at a pace to suit you, knowing that your spot is secure and RESERVED! 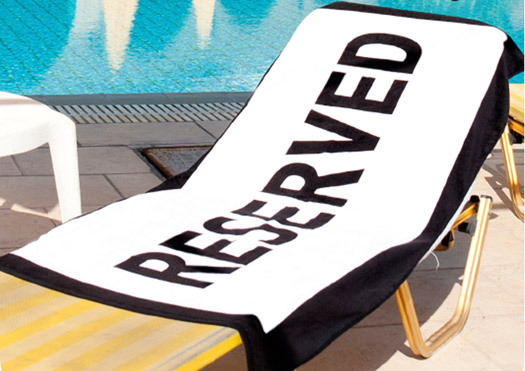 This unique, 100% cotton quality beach towel is just the job for the morning pool rush!